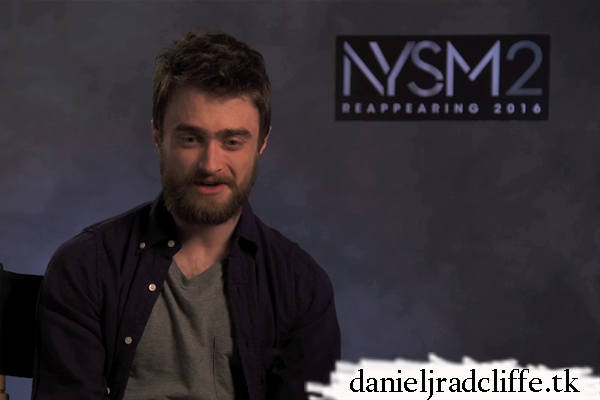 Daniel was a guest editor at IMDb's website to promote Now You See Me 2 which will be in US cinemas 10th June. You can find an article and videos (he answered fan questions and introduced an exclusive Now You See Me 2 clip) below. And don't forget you can still send in questions for IMDb's Twitter Q&A on Monday.